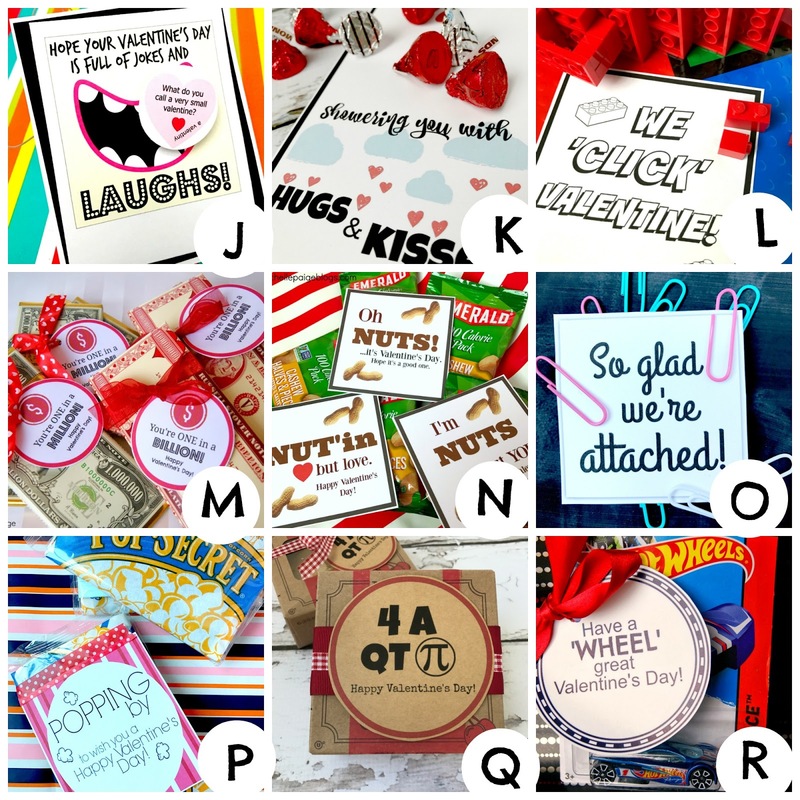 Only 3 more days until Valentine's Day! 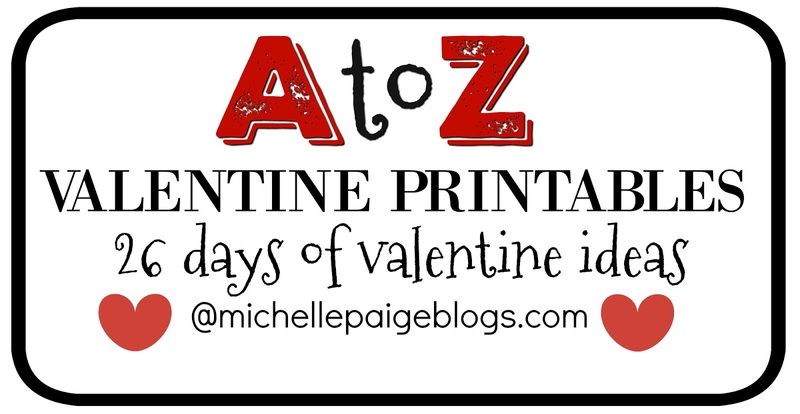 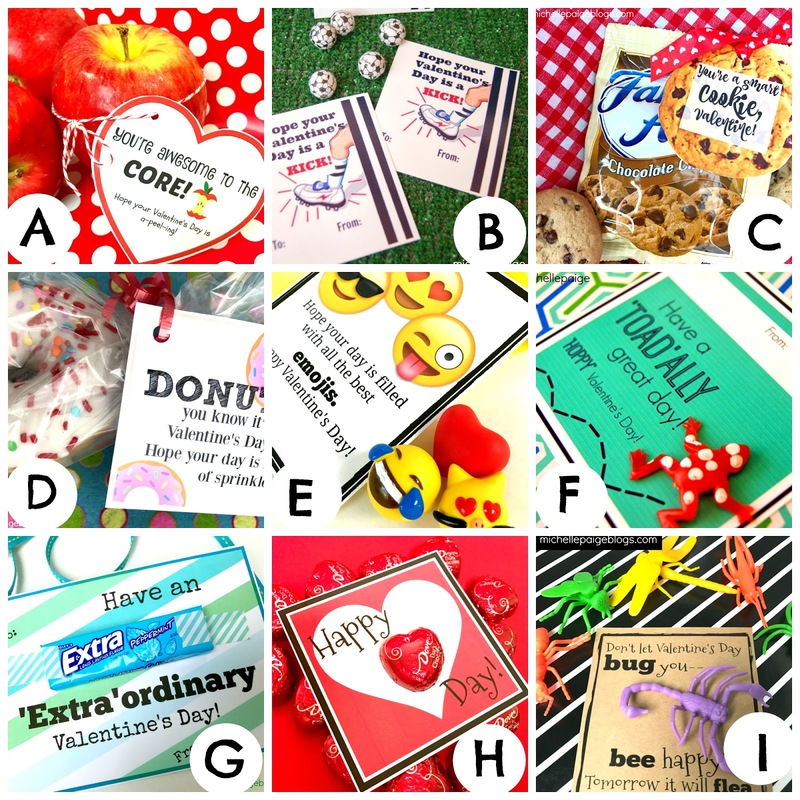 It's day 23 of my 26 days of A to Z Valentine Printables. 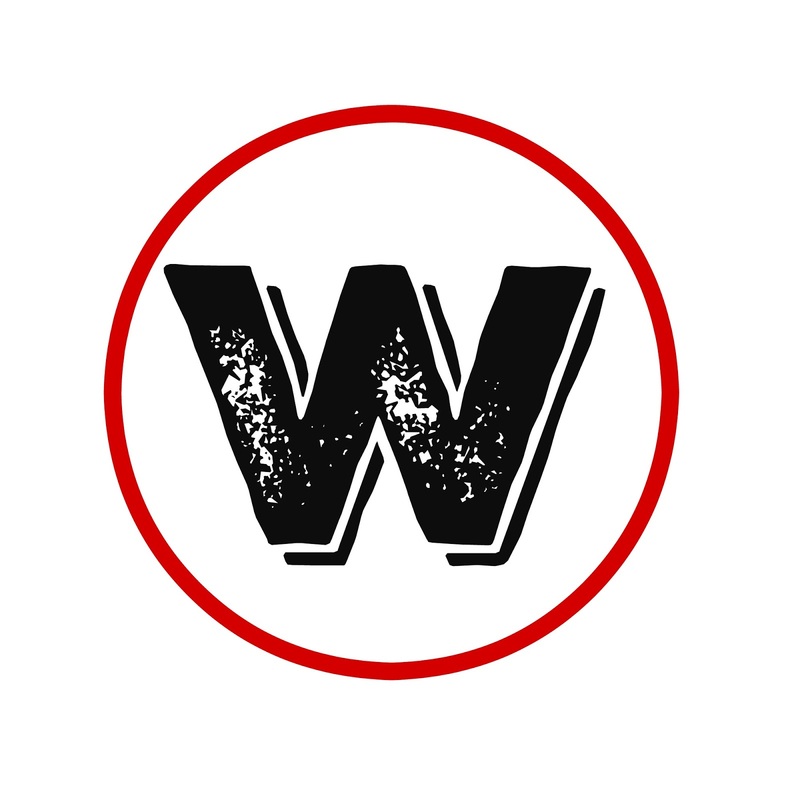 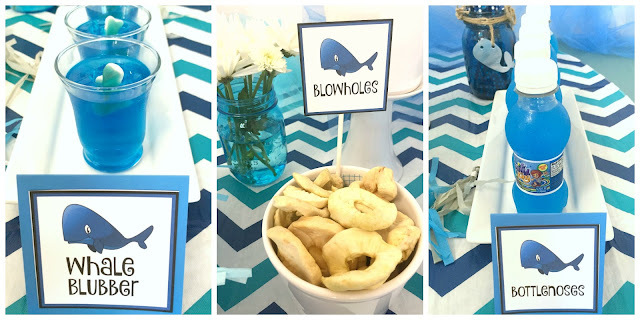 Today is the Letter W.
Back in August I hosted the sweetest Whale Themed Birthday Party. 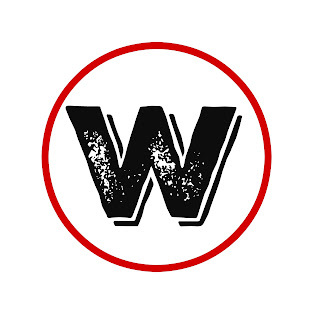 Click here to see all the details. 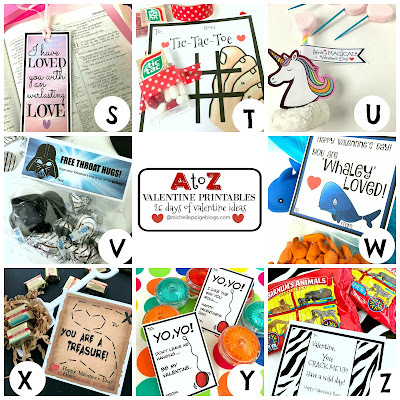 Using those same printables, I've crafted up some Whale Valentines for you. 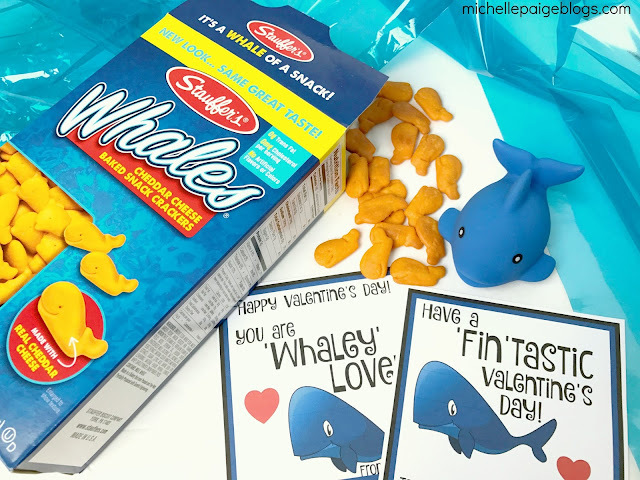 Whales crackers found at the Dollar Store, or Goldsifh crackers work well. 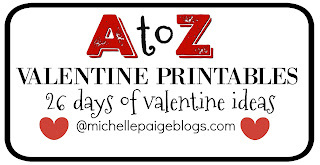 Fill up cellophane bags or ziplocs. 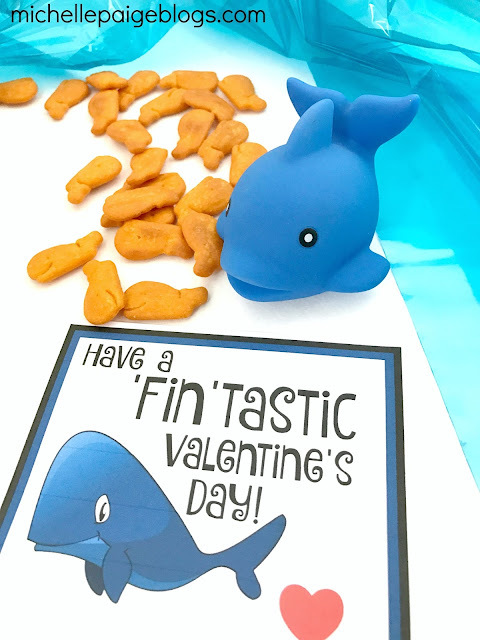 Click here to print your own Whale Valentines. Trim tags and staple to the treats. 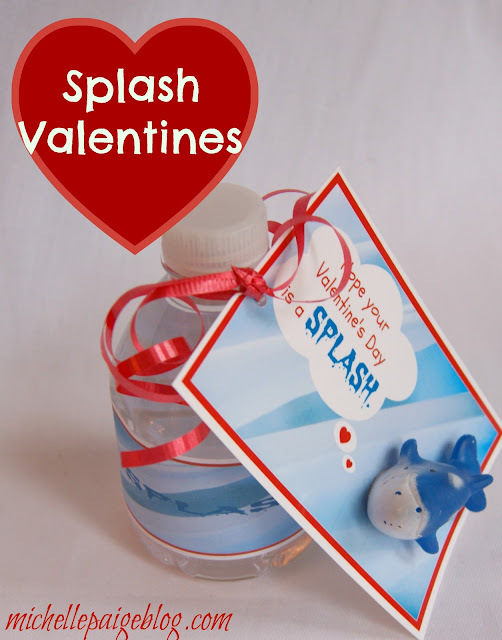 And these Splash Valentines are a favorite of mine. 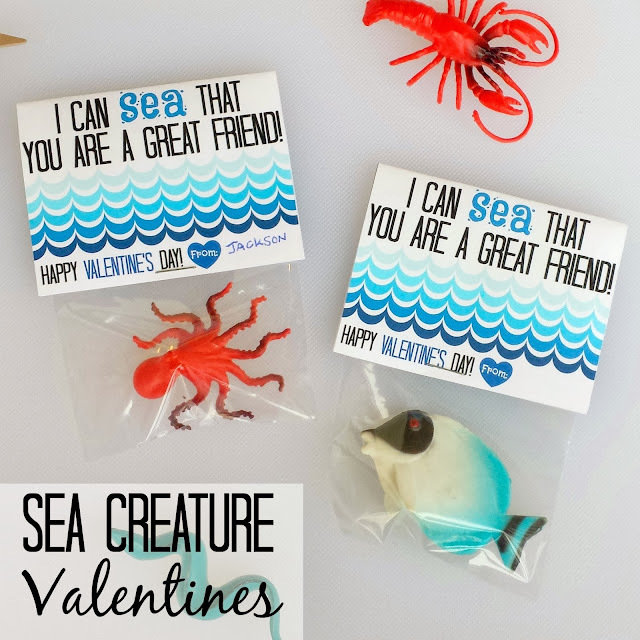 Squirting sea creatures from the Dollar Store with a mini bottle of water. 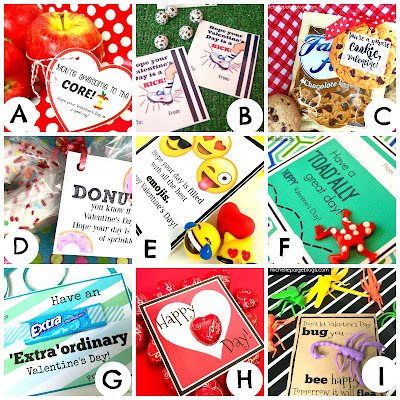 It's a perfect no candy valentine. Click here to download and print the valentines and the bottle wraps. 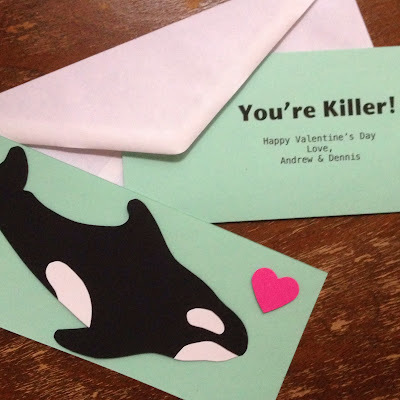 And here's a few more whale themed valentines for you. 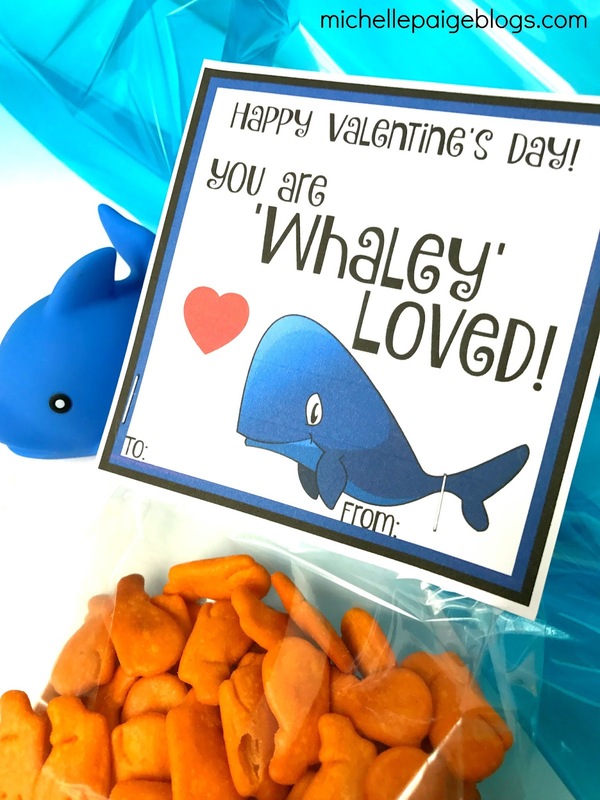 'Whale' you be my Valentine?---Dolphinately!